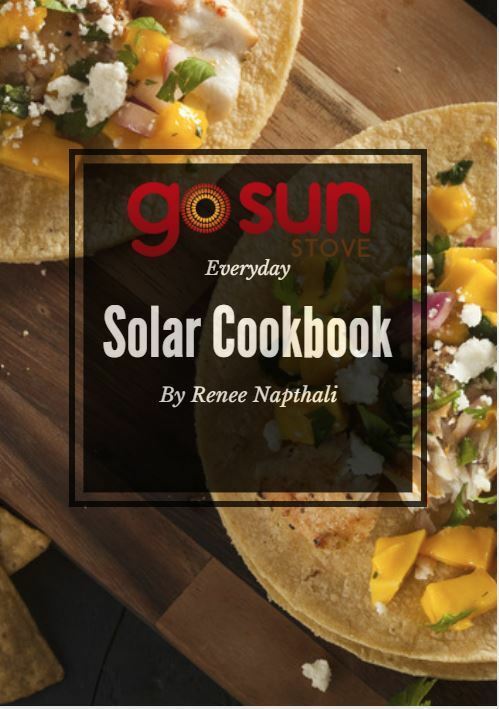 Introducing the GoSun Solar cookers! The brand new, innovative approach to cooking all your favourites whilst out on your adventures and enjoying the great outdoors. 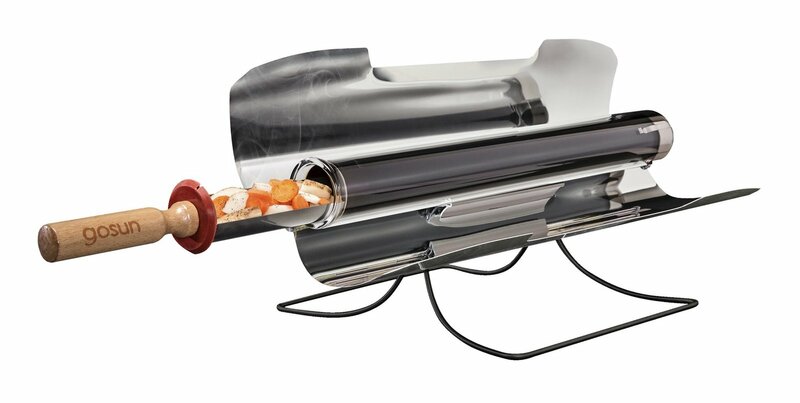 How it works: The core of the GoSuns technology is the solar vacuum tube, a near-perfect insulator, allowing it to cook in even the most challenging conditions. The GoSuns offer you with an easy to use, fuel-free and versatile approach to all your cooking whether you're out on the road or having a backyard barbecue with the family. 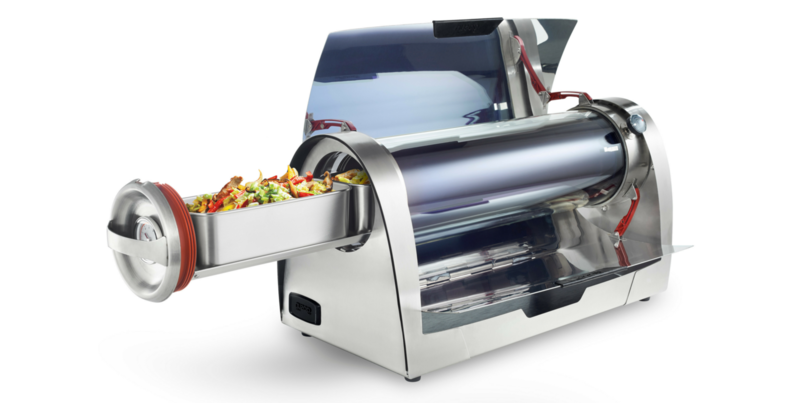 Roast, steam, bake, fry or boil, nothing is off limits with the GoSun Solar ovens and all it takes is a bit of sunshine and a good time! GoSun is a young company comprised of designers, engineers, and change-makers, intent on serving the world with unparalleled green cooking solutions.